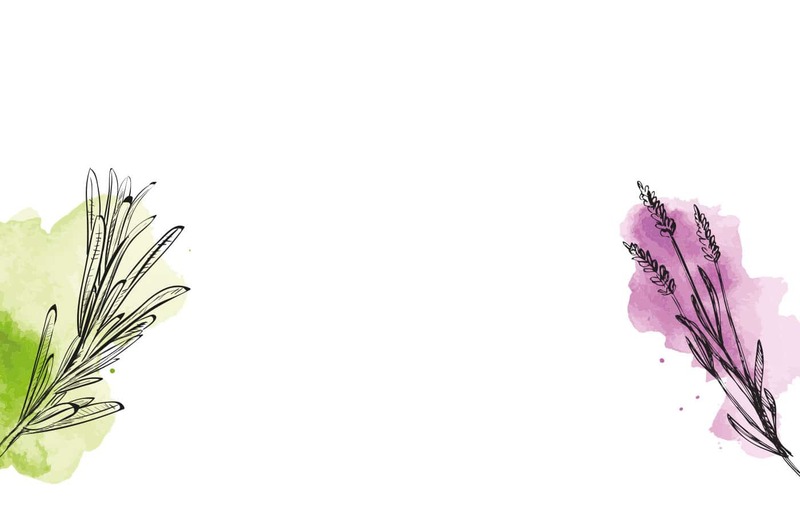 Our Pure Blending Oils are rich in vitamins, antioxidants and skin nourishing botanicals, perfect for creating a range of home aromatherapy blends. 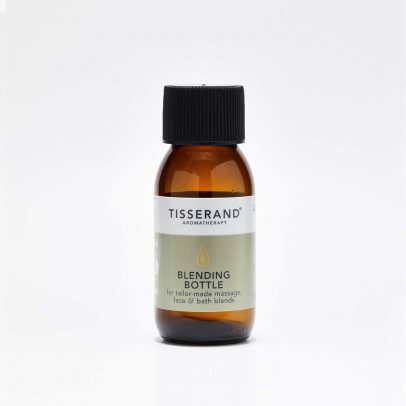 Create your own DIY blends using Tisserand Aromatherapy 100% natural pure essential oils and pure blending oils. 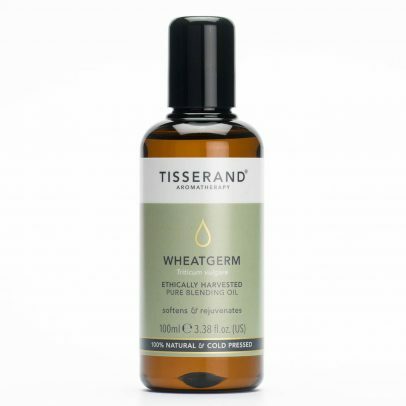 Ultra-rich and nourishing Wheatgerm Blending Oil improves skin elasticity and suppleness. Highly moisturising & nourishing, Sweet Almond Oil is protective & softening to the skin. Fine & easily absorbed, this light & velvety textured oil is perfect for nourishing dry or damaged skin. Smoothing & moisturising Jojoba Oil is naturally rich in antioxidants & fatty acids. Lightweight & easily absorbed, Grapeseed Oil is ideal for gentle body massage and facial treatments.